In a bid to cut down on food waste, Morrisons supermarket is selling one-kilogram ‘Too Good to Waste’ boxes filled with fruit and vegetables that are at the end of their shelf life but are still good to eat. In Britain, we discard over 4 million tonnes of good food each year which equates to just over 80 million wheelie bins worth. In a bid to tackle this issue Morrisons supermarket is selling one-kilogram boxes filled with fruit and vegetables that would otherwise go to waste as they’re reaching the end of their sell-by date. 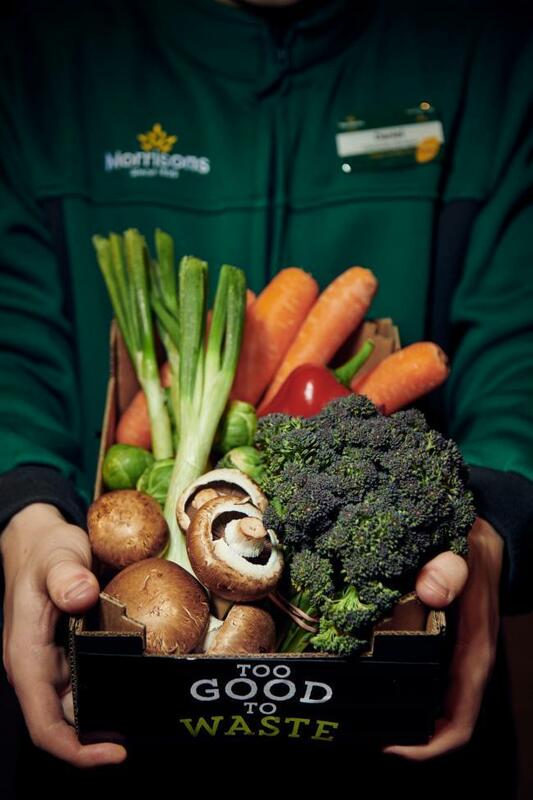 In order to ensure the vegetables are safe to each, each piece is ‘condition checked’ by a Morrisons greengrocer to ensure their quality. Not only are the boxes a great way to cut down on food waste, they’re also a good opportunity to get creative in the kitchen to make the most of the fruits and vegetables that you may not otherwise have purchased. No two boxes will be the same as each Morrisons store stocks a minimum 75 varieties of fruit, more than 80 sorts of vegetables and over50 types of salad – all of which could make an appearance in the box. 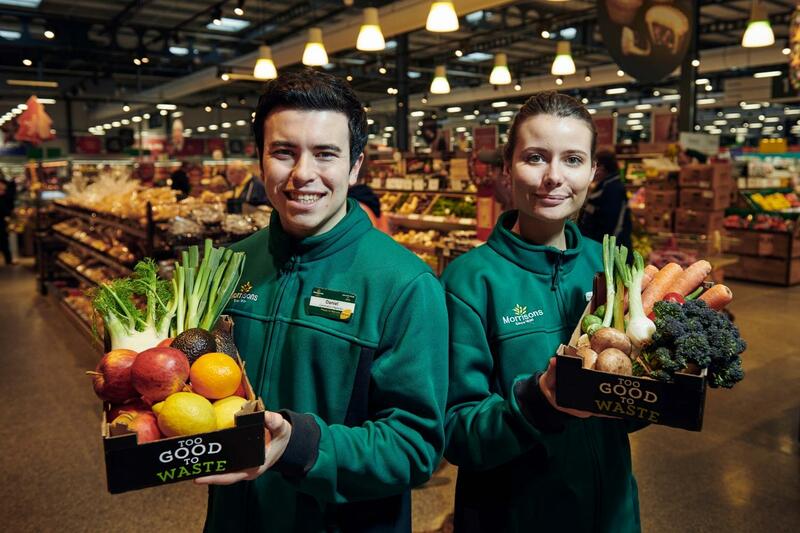 Drew Kirk, Fruit & Vegetable Director at Morrisons, said: “We’ve listened to our customers who said they don’t want to see good food going to waste. The supermarket joins the likes of Lidl in offering customers the chance to purchase fruit and veg that would ordinarily not make the cut to be sold on shelves, as the budget supermarket recently trialled cut-price 5kg boxes of ‘wonky fruit and veg’ for just £1.50. Tesco supermarket has also explored ways in which to minimise waste by removing ‘best before’ labelling from fresh fruit and vegetables in a bid to tackle the country’s growing food waste problem. The boxes will be on sale for £1 in every Morrisons nationwide.